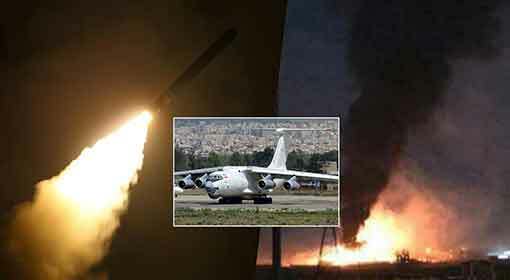 Syria has approached the United Nations regarding the Israeli air attacks in Syria. 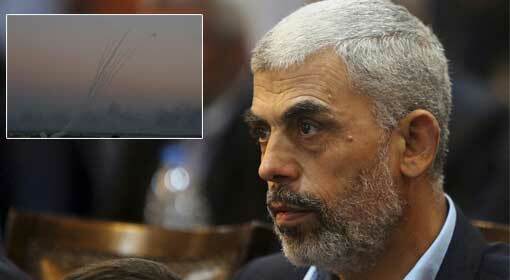 Syrian Ambassador to the United Nations has demanded action by the United Nations against Israel. 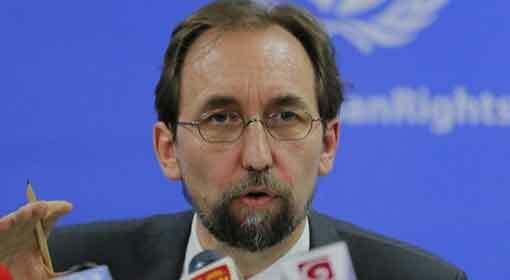 Jaffrey accused the UN special envoy to the Gulf, Nicholai Mladenov, of ignoring the Israeli crimes. Jaffrey also showered vitriolic criticism on the Israeli activities over the last few years. 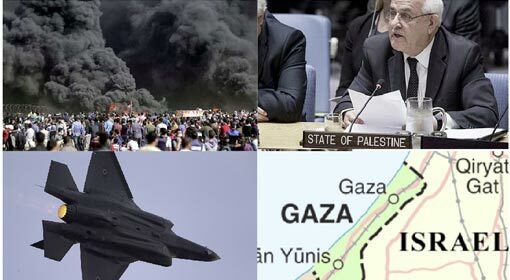 Jaffrey accused that the Israeli acquisition of the Golan Hills and the air attacks on the civilian targets in Syria are a violation of the United Nations regulations. 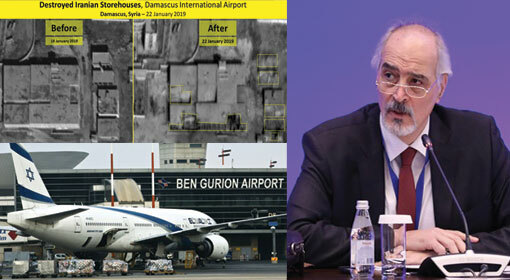 If these Israeli actions are not restrained, Syria will attack the Ben Gurion airport, warned the Syrian Ambassador. While the Syrian Ambassador was issuing threats, the Israeli Ambassador to the UN, Danny Dannon strongly justified the Israeli attacks in Syria. Iran is providing funding and military assistance to the terrorist organisation in Syria, Lebanon, the Gaza Strip and other major terrorist organisations, in the world. 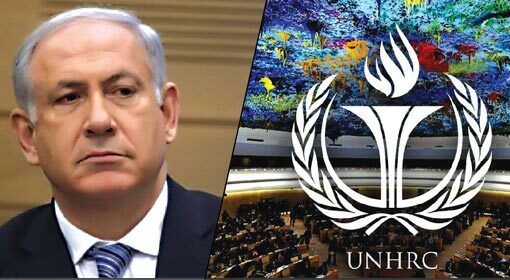 Dannon appealed that the UN should stop this Iranian terror funding. 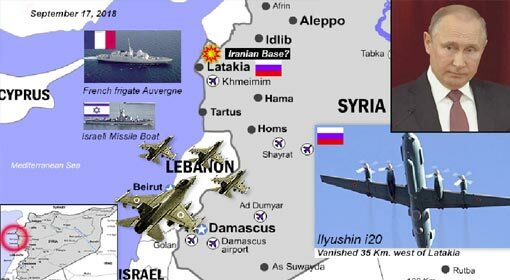 At the same time, Israeli Ambassador Dannon declared if the Iran sponsored terror groups continue their attacks, Israel will continue its action against the Iranian locations in Syria. 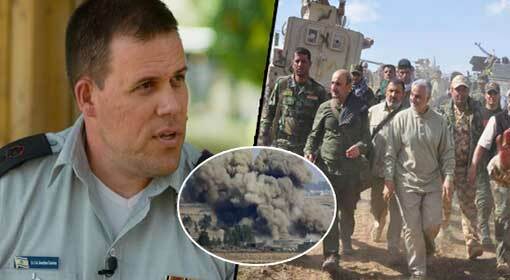 Lieutenant Colonel, Jonathan Conricus, the spokesman of the Israeli military, also emphasised that Israel military will not withdraw from the action in Syria. Conricus also said that this action is a warning for Iran.